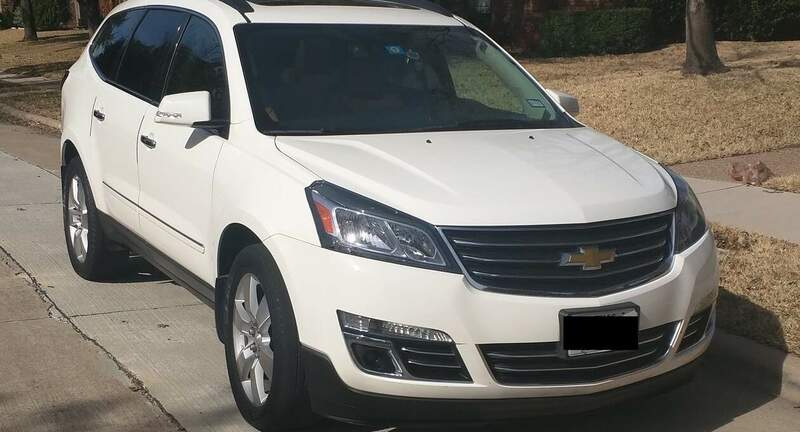 I highly recommend Robert and his Chevrolet Traverse. Car runs very well with zero issues. Communication was excellent and pickup and return was very easy at Turo Valet. Robert and his wife Tami gave us an amazing experience. Very, very nice people. They were punctual with the delivery of the car; it was very clean and spacious. I had a tough time making it to our checkout on time due to heavy traffic but Robert and Tami were very accommodating and understanding. I would highly recommend them both for their excellent car and for their very kind service. Thank you both!! Nathan is an awesome renter! He is very communicative and punctual. He returned the vehicle in excellent condition. I look forward to working with him in the future. Robert and Tami were awesome. They were punctual and communicated very well at all times. Will definitely rent to them again anytime. Robert was a great renter! He really understands the process and was a great communicator. I would highly recommend him.